"A large driver database can ensure users an effective driver updater so we pay a high attention on the drivers in our online database." said Bing Wang, the Product director at IObit, "We seriously concern the source of the drivers which must pass WHQL to guarantee a secure driver update. And we redesigned the UI for Driver Booster 5 to offer a better user interaction. 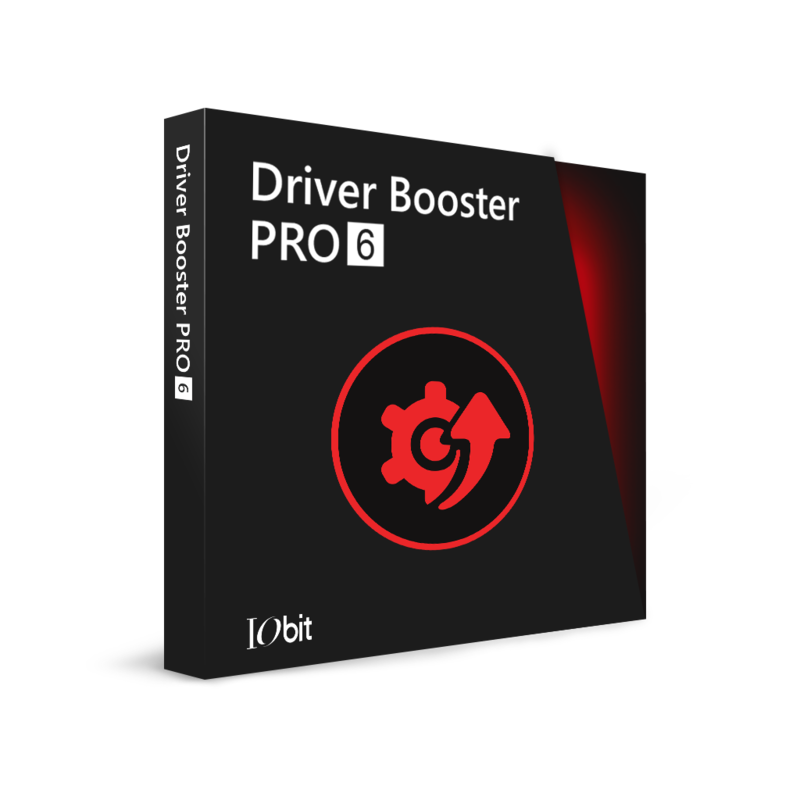 Besides, Driver Booster 5 is compatible with the latest Windows 10 update including Windows 10 Anniversary Update and Creators Update to make sure more users can benefit from our product."